Interested in getting to know younger elementary students over lively conversation at lunch and recess? First and Second Grade Buddies mentor students in two different grade levels at Brayton School in North Adams, engaging directly in supporting the elementary students’ social-emotional learning. First Grade Buddies go to Brayton on Tuesdays, and Second Grade Buddies go on Fridays. A willingness to play and listen a must for this position! 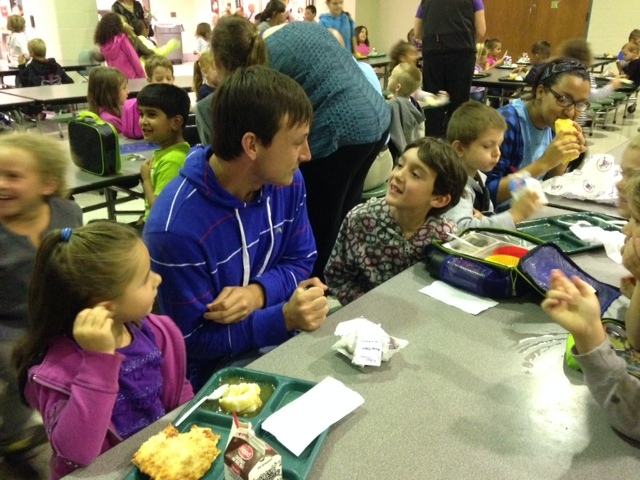 Buddies assist first and second grade teachers at lunch and recess at Brayton Elementary School in North Adams. First and second graders love talking, eating, playing, and learning with Williams students, and the Williams First and Second Grade Buddies love the chance to get off campus and develop relationships with children in our community.